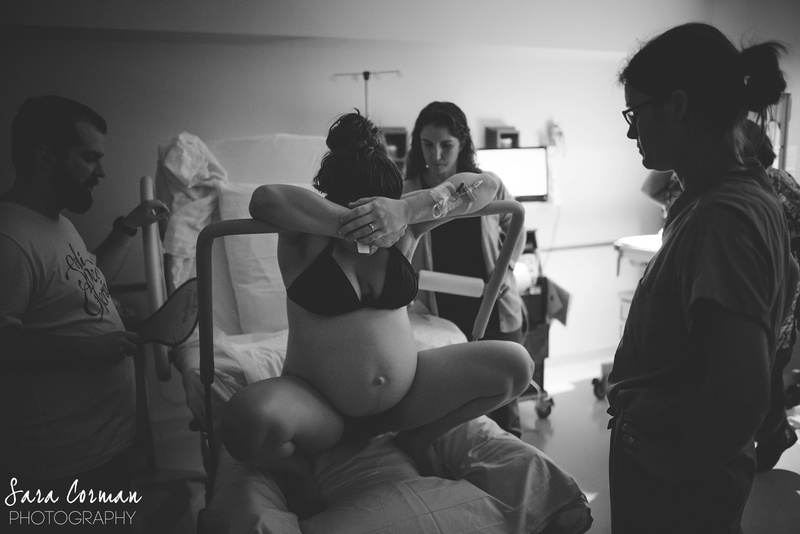 In this birth story episode, Victoria Easter Wilson shares her two hospital births attended by midwives. 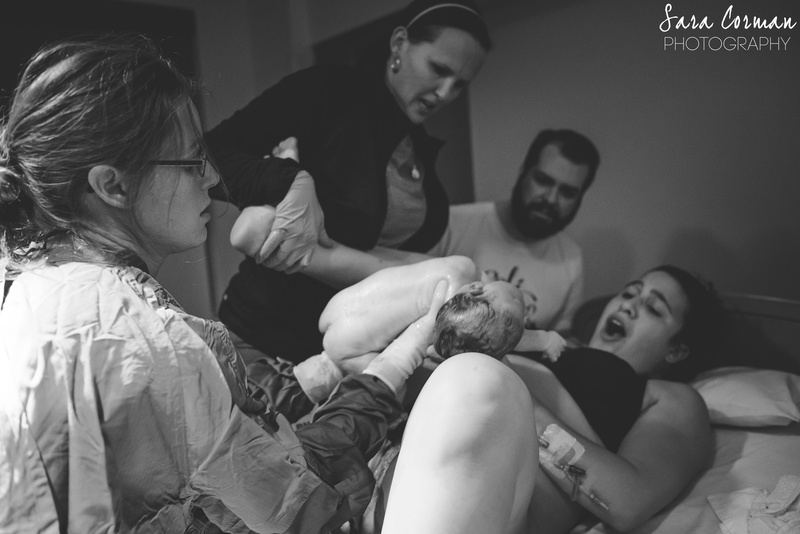 The first birth was kind of overwhelming for her husband so when they were pregnant with their second daughter they spent some time processing the first birth story and preparing more this time by hiring a doula. This is a great episode if you want to hear some positive hospital birth experiences – I mean check out that tub and bar she got to use at the hospital! Victoria is a wife and WAHM​ ​who​ ​thinks the Internet can be used for good and not evil if you have the right intentions​. 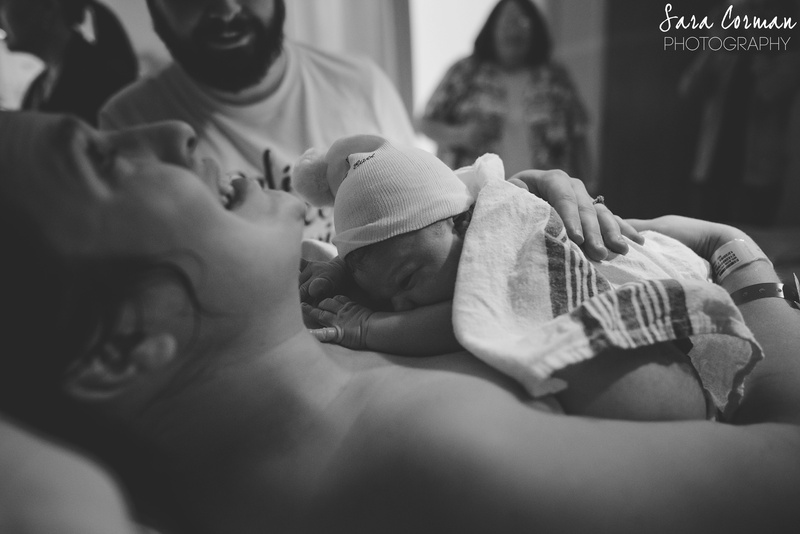 ​She is a new doula and birth educator, passionate about supporting women in their motherhood journeys. When she’s able to sneak away from​ t​he busyness​ ​for a few hours, you can find her enjoying a pretty latte and the company of a friend…also probably talking about birth. Connect with her on Instagram.